That’s mushroom season! 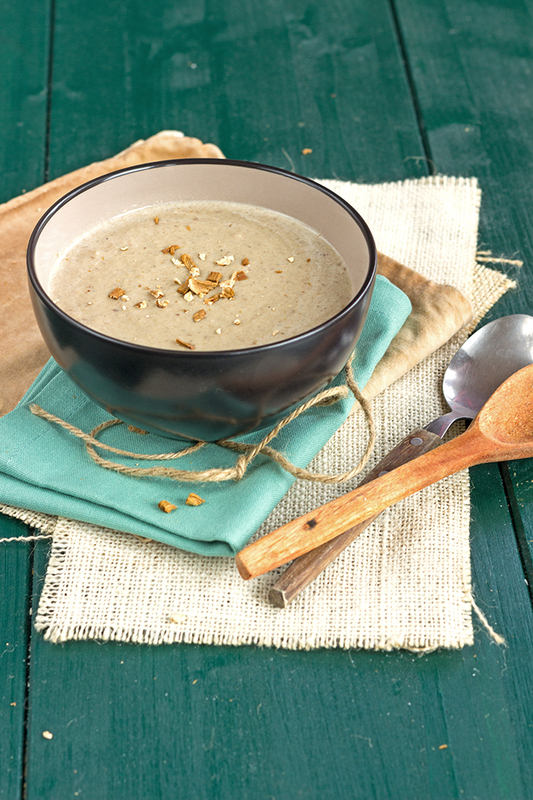 Today, I am sharing with you a bolete mushrooms soup recipe realised with fresh bolete of course. 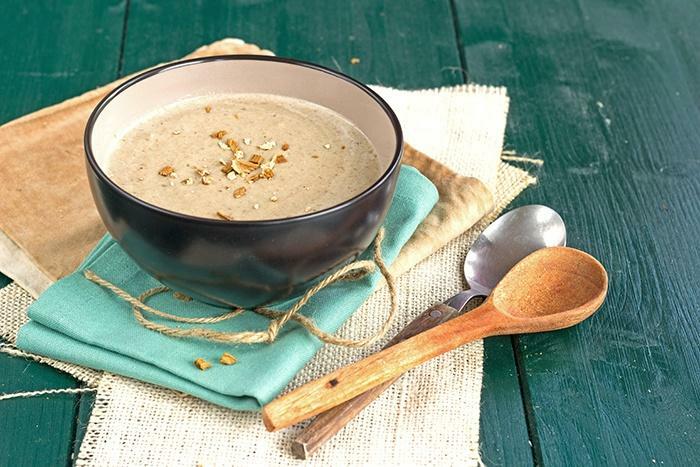 But you can use dried bolete if you wish to eat this soup all year round. But now, my husband is cooking and not me anymore. He is the real French girl cuisine now :-). You will now why in few weeks when I will be feeling better, but I cannot cook anymore, this is forbidden :-(. However my camera isn’t that heavy so I still can use it, so I still can share with you some of ours recipes. My husband cooks using my black notebook. I write all recipes in advance wishing that he doesn’t improvise too much and when he is done depending on all the questions he may have asked me during the cooking process I add some remarks. So we can congratulate Adrien for this delicious soup. He is a very talented cook and I am not sure I will ever want to go back to the kitchen myself :-). This post also to thank him for everything he is doing at home, I am forever grateful. I can’t do anything, thanks god I still have my computer :-). Wash carefully mushrooms with few water. Use a paintbrush (not kidding) to remove dirt if necessary. Then cut and hold. Slice finely shallot after removing green sprout if any. Melt butter in a casserole dish and fry shallot and boletes during 3 minutes. Pour chicken bouillon and cook for approximately 10 minutes. Add cream, a bit of pepper from mill and mix finely.